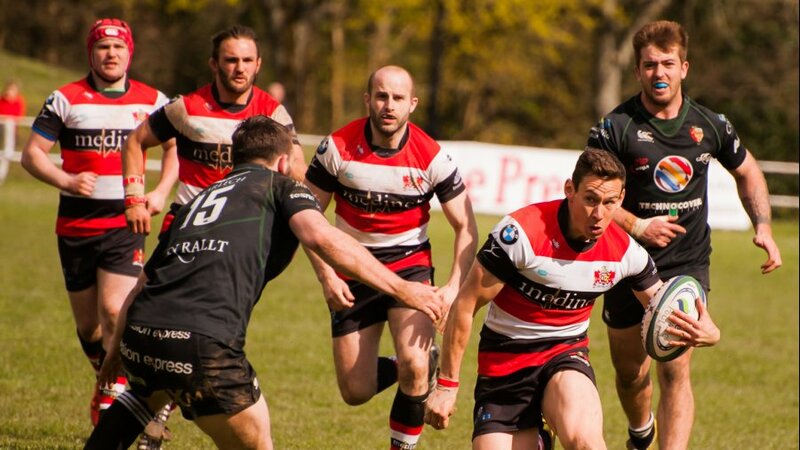 Pontypool RFC is pleased to announce that MWR Accountants has extended its commercial relationship with the club for the 2015/2016 SSE SWALEC Championship campaign. 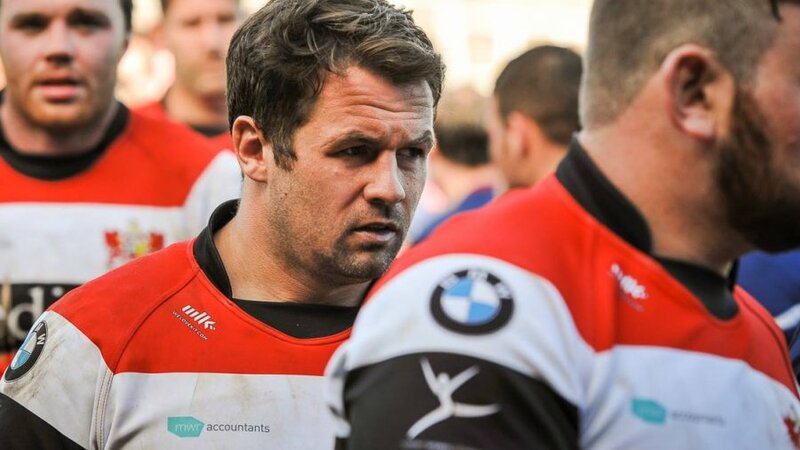 The Pontypool-based accountancy firm joined Pooler prior to last season and has quickly established itself as a crucial partner of the club. 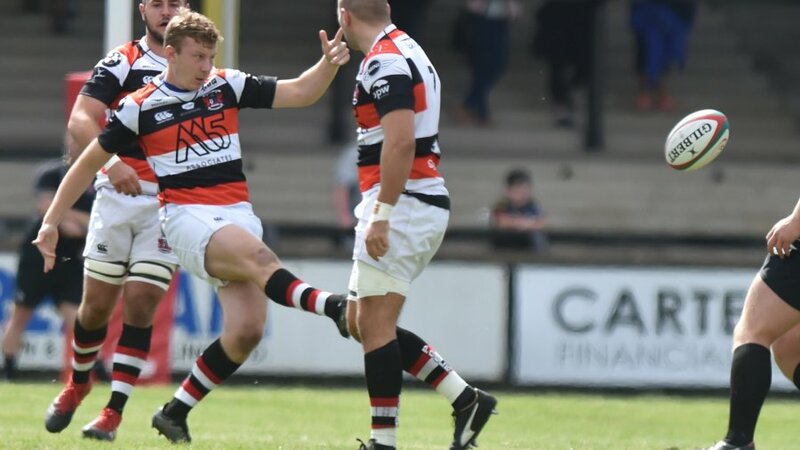 This relationship is to grow further next season, with the MWR Accountants brand occupying a prominent place on the famous red, white and black Pooler strip. 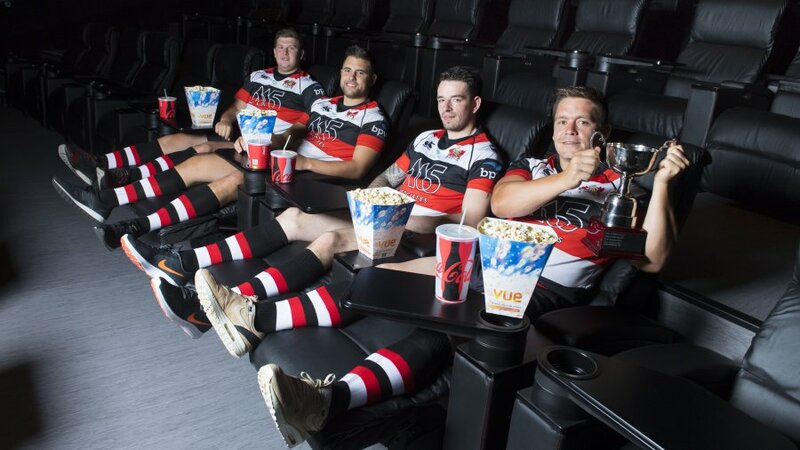 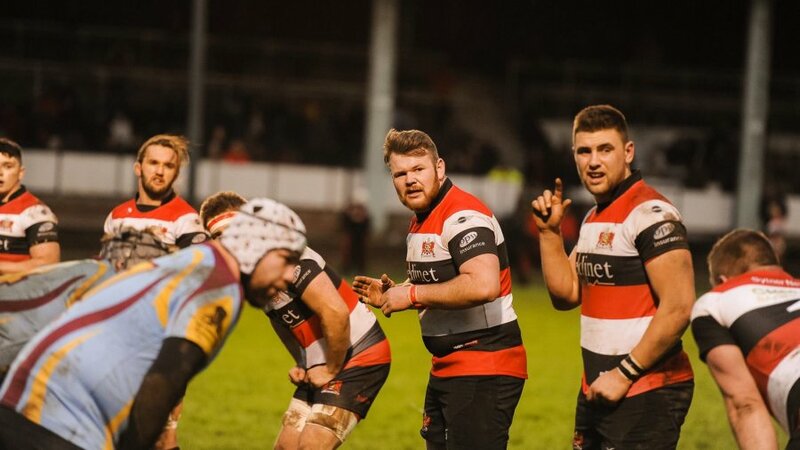 This will add to MWR Accountants continuing to sponsor a portion of Pooler’s match day programme, a pitch-side perimeter advertisement at Pontypool Park and several Pontypool RFC home Championship fixtures. 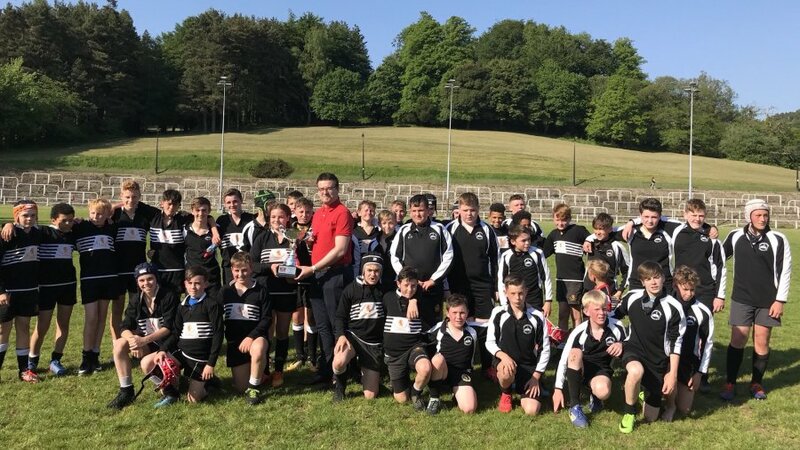 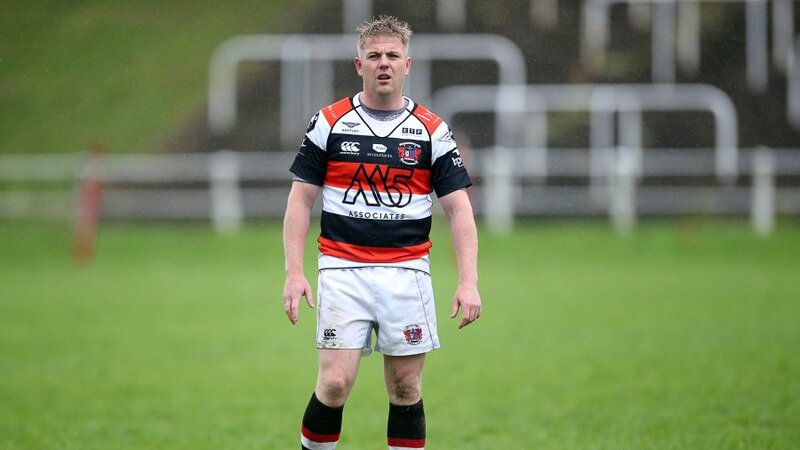 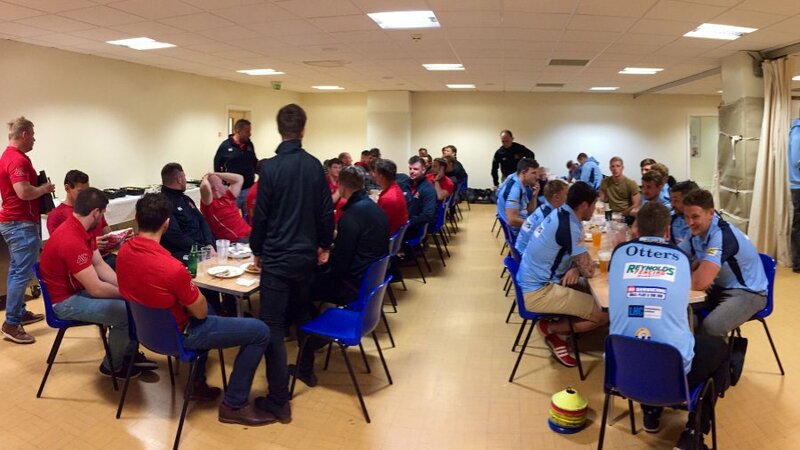 Pontypool RFC Chief Executive Officer, Ben Jeffreys, said: “Everybody at Pooler is thrilled that Gavin and the whole MWR Accountants team will be alongside the club as we prepare for what is sure to be an exceptionally challenging season. 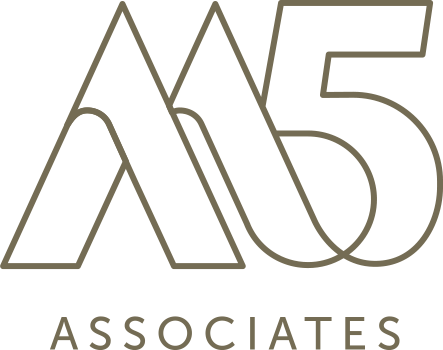 Pontypool RFC wishes to express its sincerest of thanks to MWR Accountants for their continued support of the club.